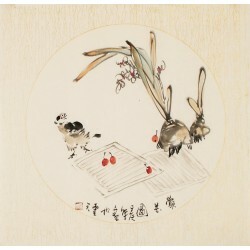 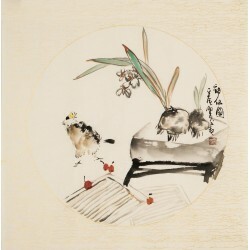 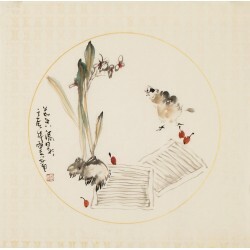 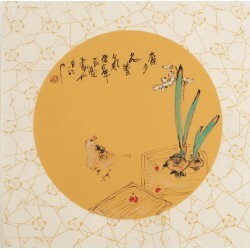 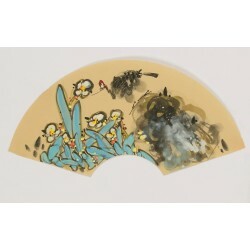 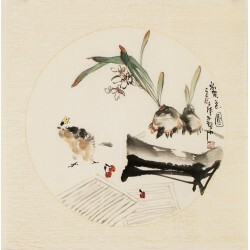 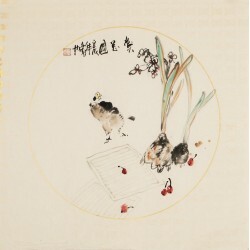 CNArtGallery provide 100% hand-painted Chinese Narcissus Paintings directly from more than 30 famous Chinese Artists. 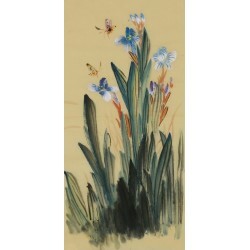 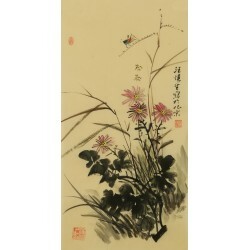 You can find and buy your favoriteNarcissus paintings online in the category. 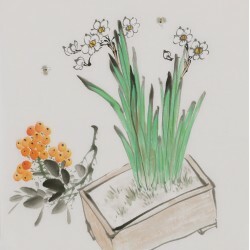 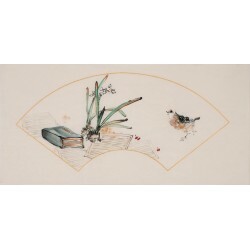 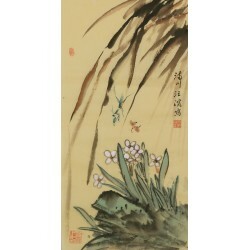 Chinese Narcissus PaintingsThere are 17 products.